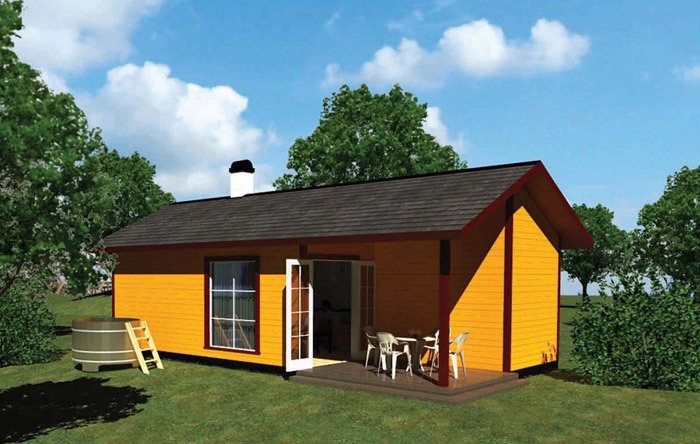 Log Cabin 42 is a modular timber frame construction designed to residential standards for all year round living and work. 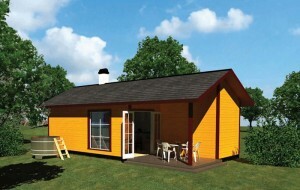 It is ideal for home office, granny annex, studio, workshop and much more. With log cabin 42 we provide completely free bespoke design service tailored to your exact specifications. Learn more about Log Home Scotland’s modular timber frame houses, click here.